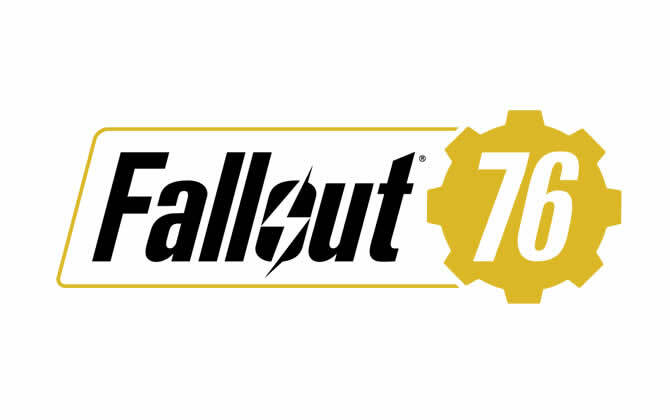 Bethesda announces a major update to Fallout 76, with the patch expected to be available by the end of January for all systems. 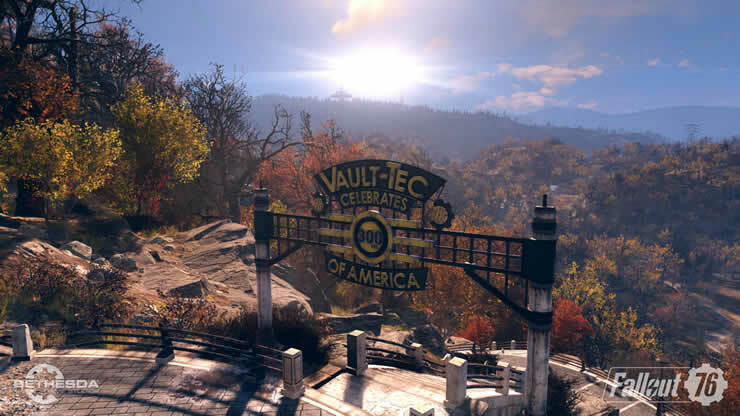 The last major patch for Fallout 76 was released on December 11, 2018, the fix fixed a few bugs. However, not all bugs and bugs have been fixed, and patch 1.04 also brought new bugs into the game. Bethesda now wants to get to grips with the problems, as promised, by the end of the month will be a major update. With the new patch numerous improvements and bug fixes are made. If no hotfix is detected earlier, the next Fallout 76 update will be patch 1.05. As soon as the official patch notes are available, we will provide them for you.